Roxanne Fleming was 17 in this photo shared by the daughter. A last-minute decision to testify before the National Inquiry into Missing and Murdered Indigenous Women and Girls has led to information about Roxanne Fleming – who has been missing for 33 years. “It’s the only reason I got the answers,” says Candice Stevenson, who was a year old when her birth mother vanished. Fleming was 17 when she was last seen in Lillooet, B.C., in 1982. 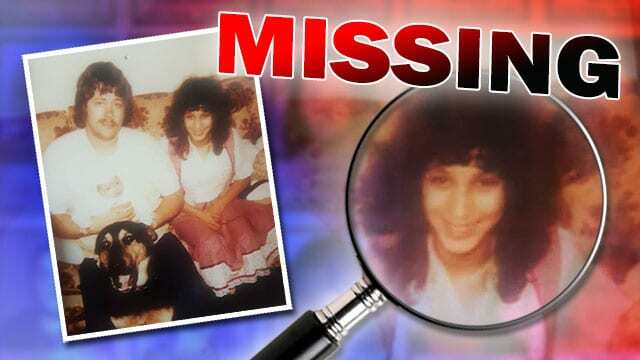 But she wasn’t reported missing until 2003 – 21 years later. Stevenson, who didn’t believe in the inquiry but decided at the last minute to testify, told the commission she hadn’t heard from police in five years. 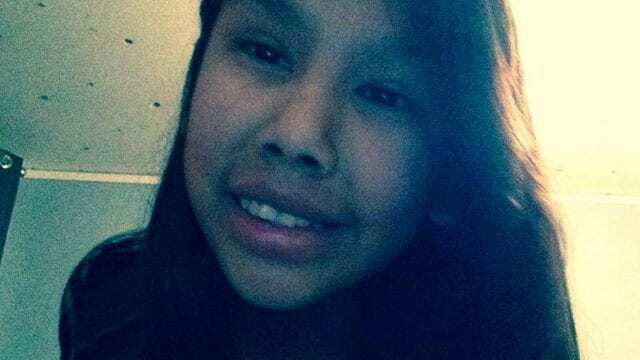 “It was an RCMP officer,” she told APTN News of the call earlier this week. After taking an hour to get his information together, Stevenson says the Mountie called back and filled in the some of the missing blanks. Stevenson says he told her he had “a summary of her testimony”, that her mother’s file had been transferred to Edmonton from Lillooet, and – most importantly – there was evidence her mother was alive in 1986-87. “She was known to be in Alberta at that time,” Stevenson says. Stevenson admits the call left her reeling. “I could barely even talk after,” she says. Stevenson, who lives in Vancouver, didn’t support the inquiry because of the millions of dollars it would cost. She wanted to see that money go to solving cases. But she says a friend convinced her to participate at the last minute. Stevenson doesn’t know much about her birth mom, so she says every little bit of information helps. Fleming’s life changed abruptly when her boyfriend – and Stevenson’s birth father – was killed in a work-related accident in 1982. The member of the N’Quatqua Band asked a friend to care for her baby daughter. Then she lost touch with everyone. Stevenson says RCMP have tested Fleming’s DNA against missing persons in B.C. and there was no match. 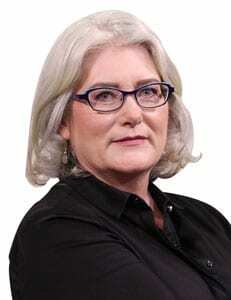 Now that Fleming’s file is in Edmonton, she is hoping the same can be done in Alberta. APTN is still waiting for RCMP to comment on the case.